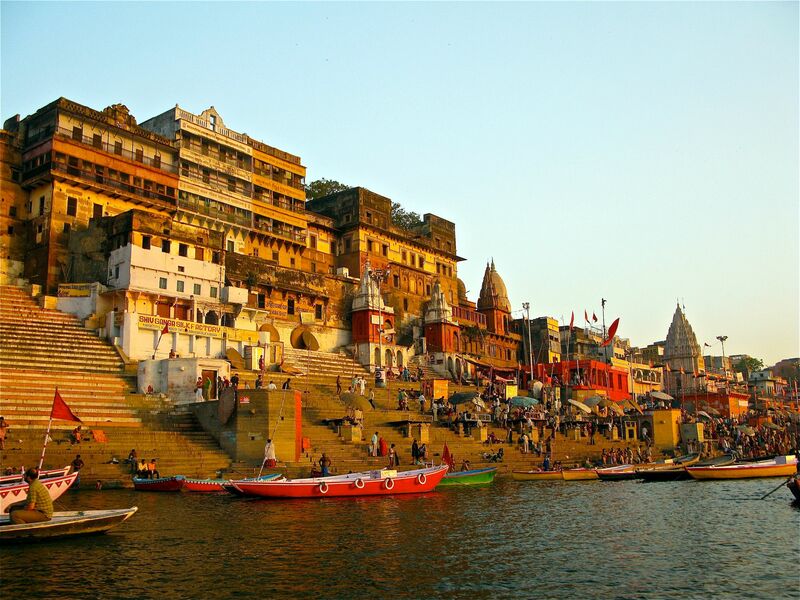 Situated in the south-east region of Uttar Pradesh and more popularly known as the religious capital of India, Varanasi. 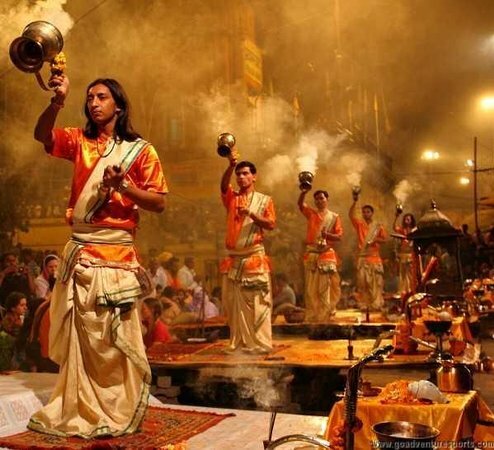 Also famous amongst the folklore as the city of Shiva and Ganga-the city of temples, the city of ghats, the city of music and the center for moksha. A new page, a new chapter for every onlooker. 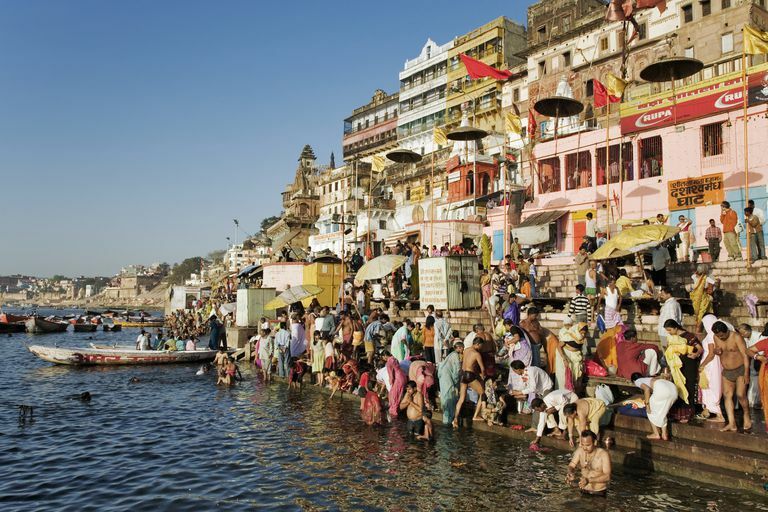 Water soothing the Ganges, sun burning bright on the banks of ancient ghaats, sunrise and a boat ride, the array of shrines, serpentine alleys of the city, myriad temple spires, the chanting of mantras-all submitting to the mystifying experience that is unique to the city of Shiva. Mystic as it is and magic it casts on the photographers and lens both alike, this place also has too much commotion happening in every part of it for street photography as well. 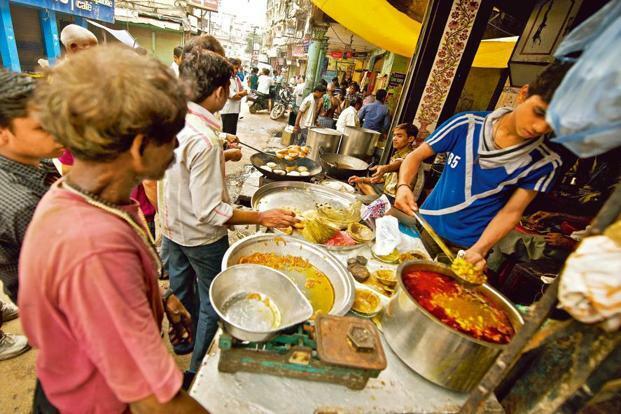 It would be silly of anybody to even consider that any place in India has not much food to offer, as vast as Indiaâ€™s diversity is, so is the food terrain. 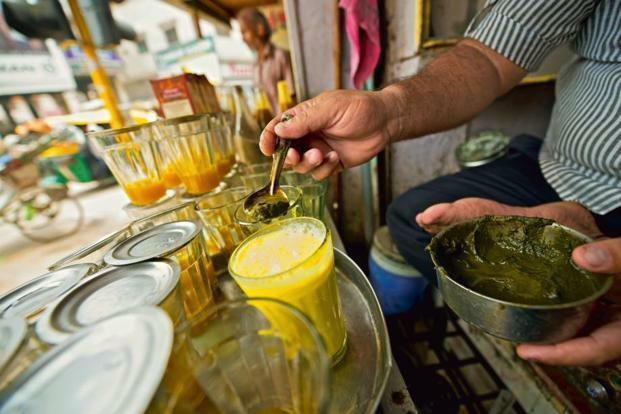 Food for Food Bloggerâ€™s lenses are served raw and mouth watering,ghee dripping-red chillied and not to forget to mention the mighty paan that this hub produces, all so raw, all so Indian. Connected to the roots of the figures that have stationed themselves legendary and other characters originating from the myth who if the common rumour is to be believed have lived here. 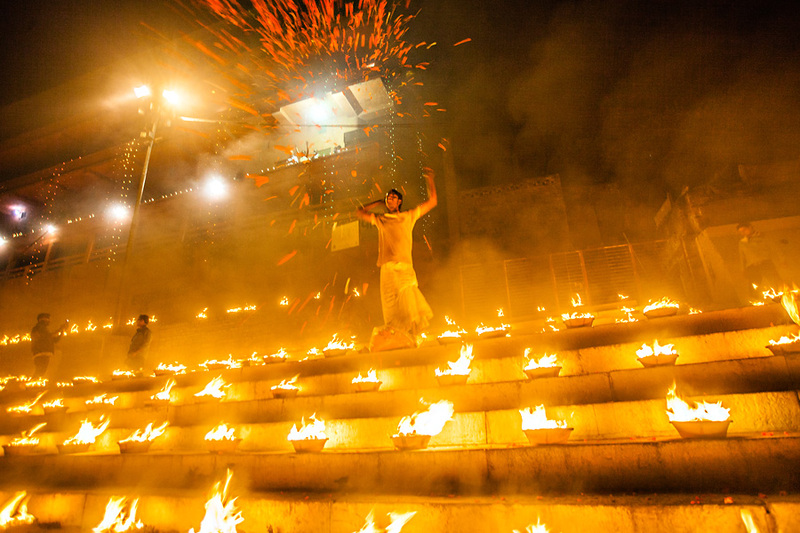 A pilgrim of veritability for heaven who swarmp the ghaats of the Ganges for being rewarded spiritually-depriving their being of foul and attainment of nirvana. Providing the photographers, emotions truer than the sins of the guilty to capture. Utter devotion and penance, making the frame. 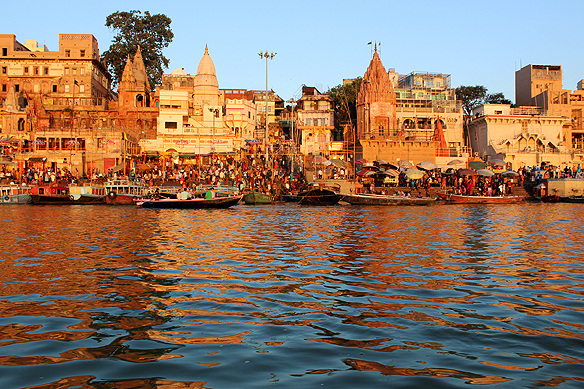 City of Temples - For the ones looking for antiquity and culture, this city is almost bombarded with temples. Prayers, temples and emotions, all served together.